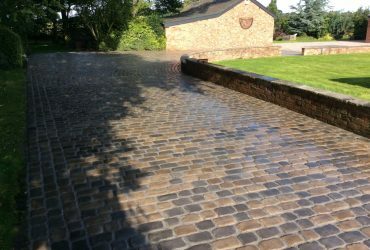 SPECIALIST IN DRIVEWAYS PRESTON , LANCASHIRE. 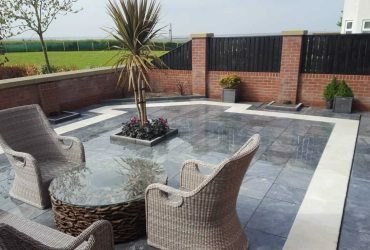 Advanced Landscapes is based centrally within the Preston and Blackpool region and our work covers the entire Fylde Coast areas. 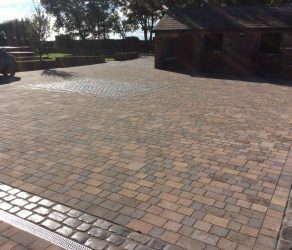 What started as a humble practice, our company has evolved into a team of highly qualified paving and construction technicians producing the highest quality driveways, patios and garden paving. 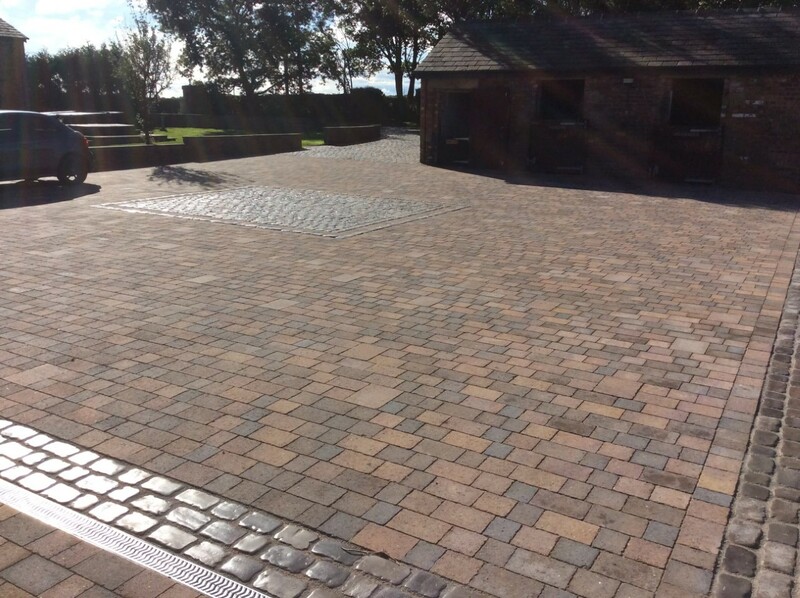 We are specialist in driveways Preston and Fylde Coast areas, for both domestic and commercial customers. 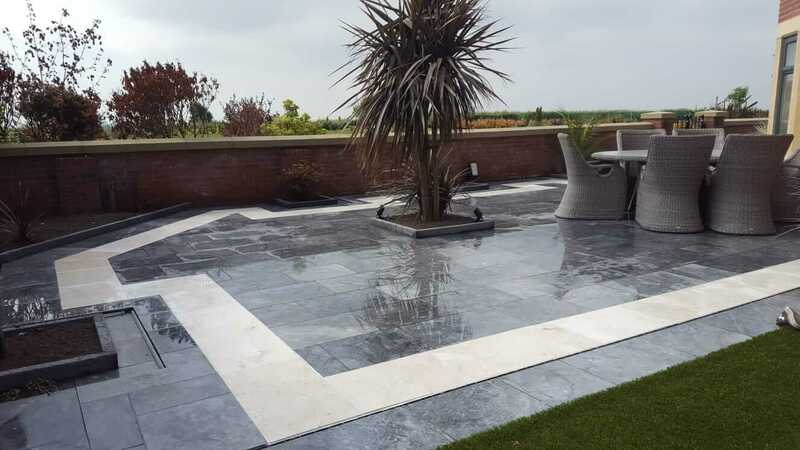 At Advanced Landscapes, we pride ourselves on the quality of our workmanship and all our staff are fully trained to our own high standards. 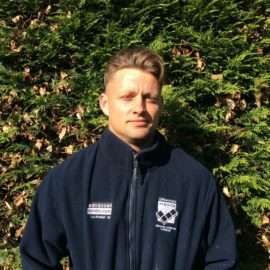 Our contracts manager graduated from the prestigious Myerscough College, with a National Diploma in Landscape at distinction level. 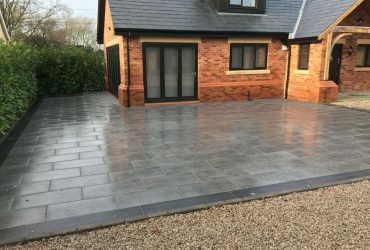 So, he has twenty years of experience, including being a member of the award winning “best garden in show” at the Chelsea Flower Show in 1991. 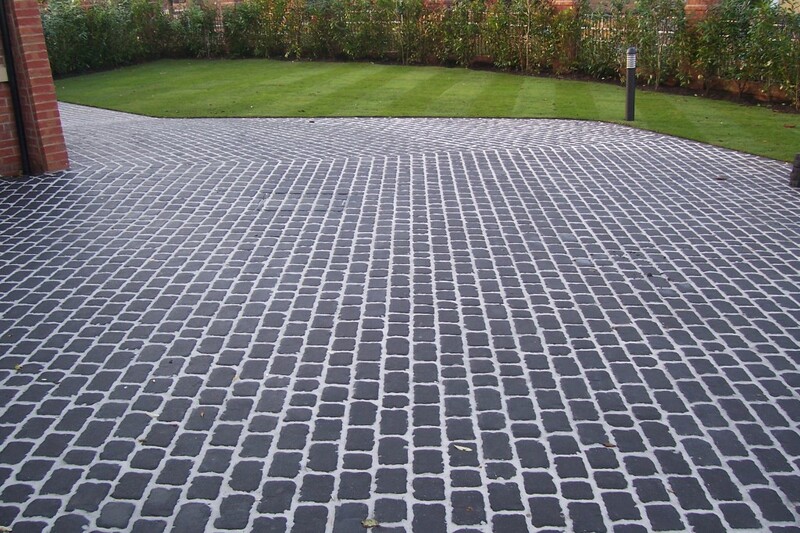 We are specialist in driveways Preston and Fylde Coast areas. 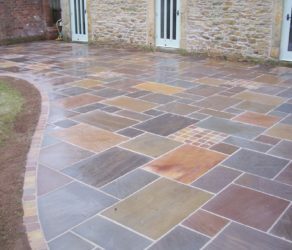 Our team of Landscapers include fully qualified bricklayers, specialists in laying natural Indian sandstone paving and traditional slabs, as well as plant and garden experts. 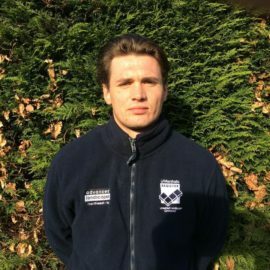 Indeed, we even employ a lawn and turf expert who graduated from Myerscough College with a National Diploma in Turf Science. 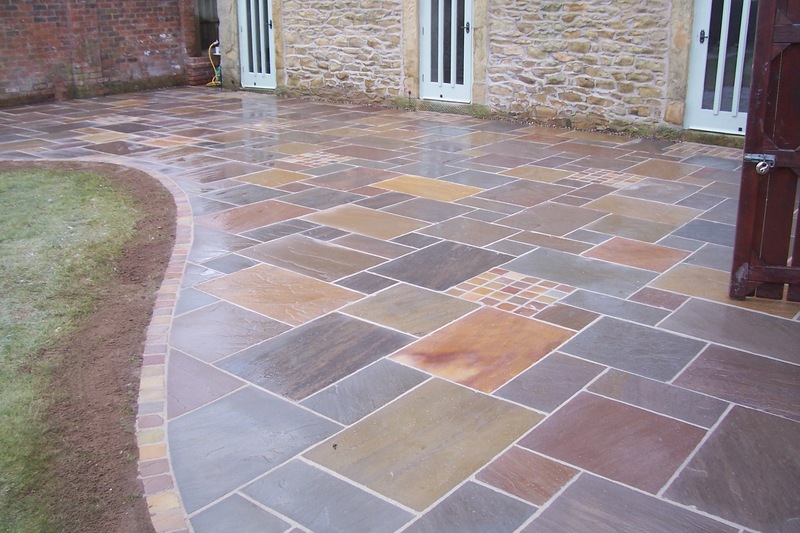 Advanced Landscapes also, employs the services of a garden designer, trained to degree level. 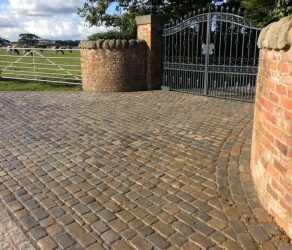 Indeed, many of our employees have been with the company since its infancy and know each others strengths, which in turn helps to create a dynamic team and so, willing to work for each other for the good of the client. 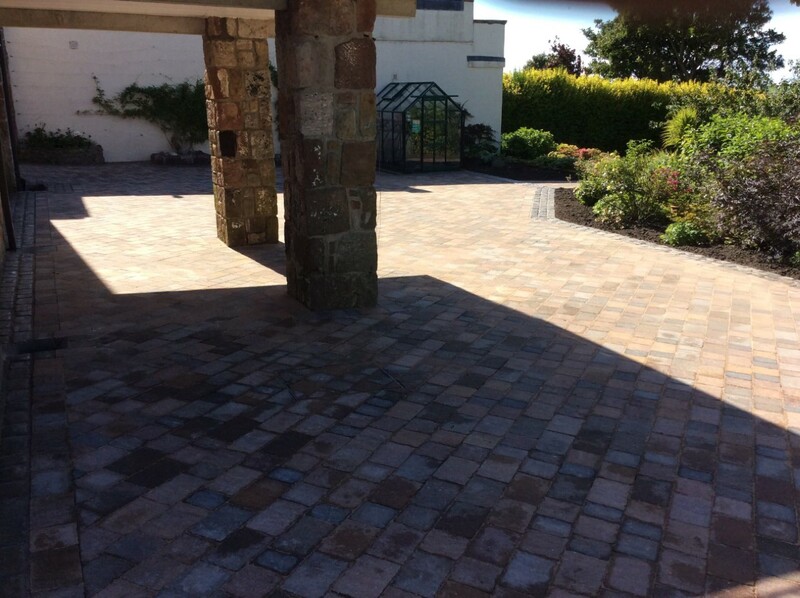 We are specialist in driveways Preston and Fylde Coast areas. 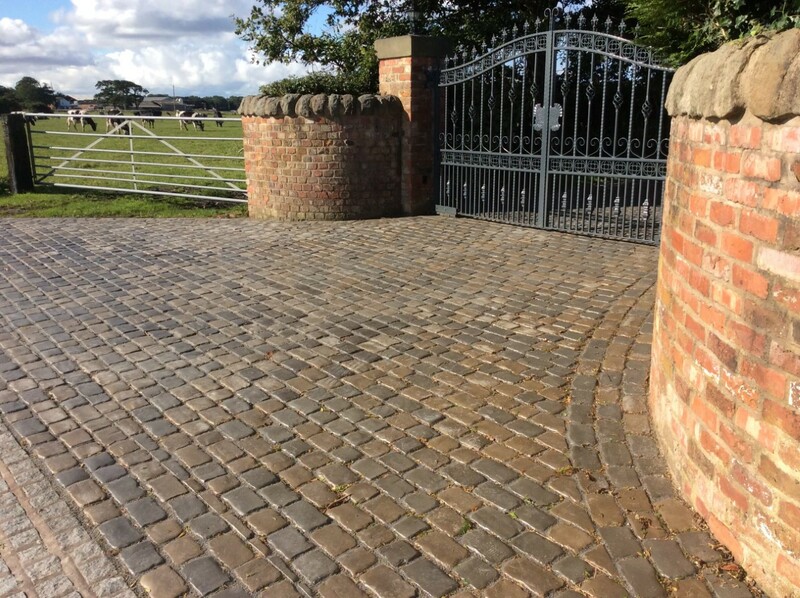 As experts in driveways Preston and Fylde Coast areas we provide an exceptional, professional and reliable exceptional customer service. 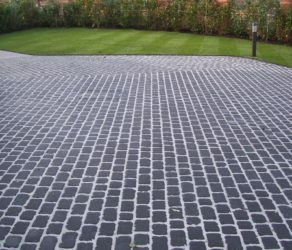 We are professional driveway installers who use Marshall products only and we are accredited Marshall Installers. 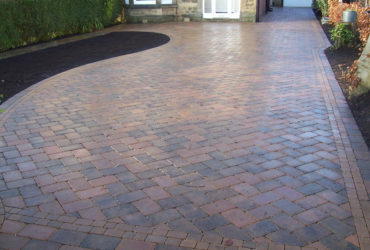 We use block paving and natural stone for driveways and we only use our own staff to install to a very high standard. 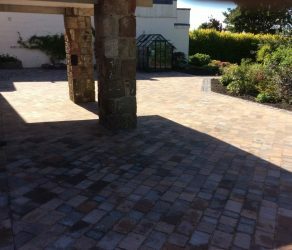 Experienced professionals carry out our paving and patio service and we use only the highest quality materials in any job. 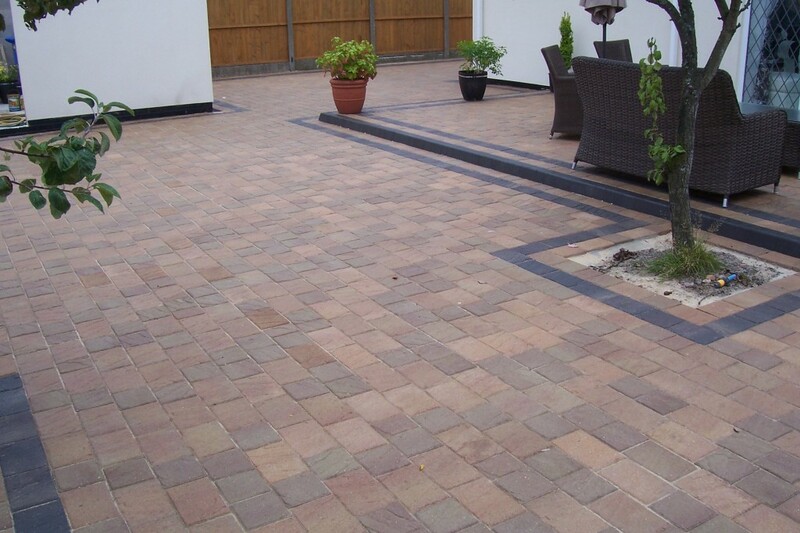 Patios are a great way to revitalise any outdoor space and no modern garden is really complete without some. At Advanced Landscapes, we will design and build the garden features you want. 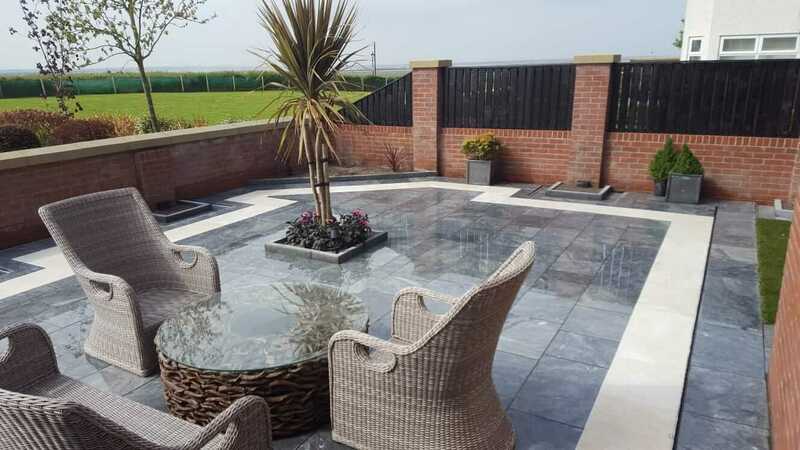 From simple patios and pathways, to split level gardens and retaining walls, we will transform your garden into a useable outdoor living space. 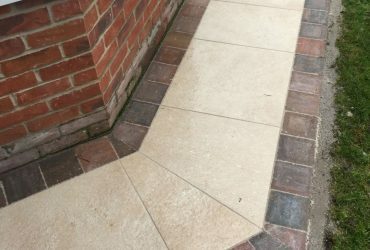 Garden landscaping doesn’t have to involve nature, well not completely anyway! 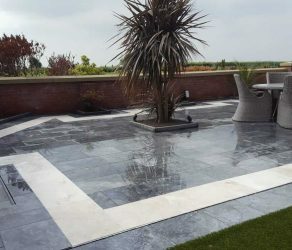 That is what hard landscaping is all about and at Advanced Landscapes, we can design and build a variety of garden features for you. 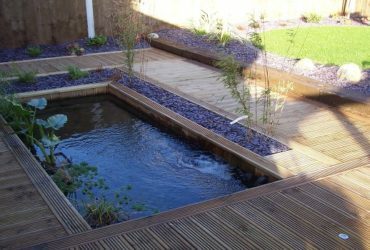 At Advanced Landscapes we construct and install all types of timber structures. 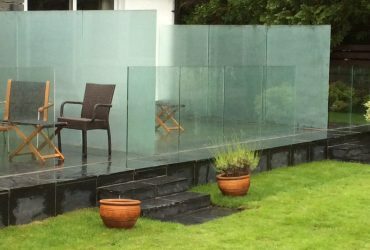 We’ll construct hardwearing decking (both hard and soft wood) to elegant garden fencing, and even beautiful pergola’s covered in climbing vines. 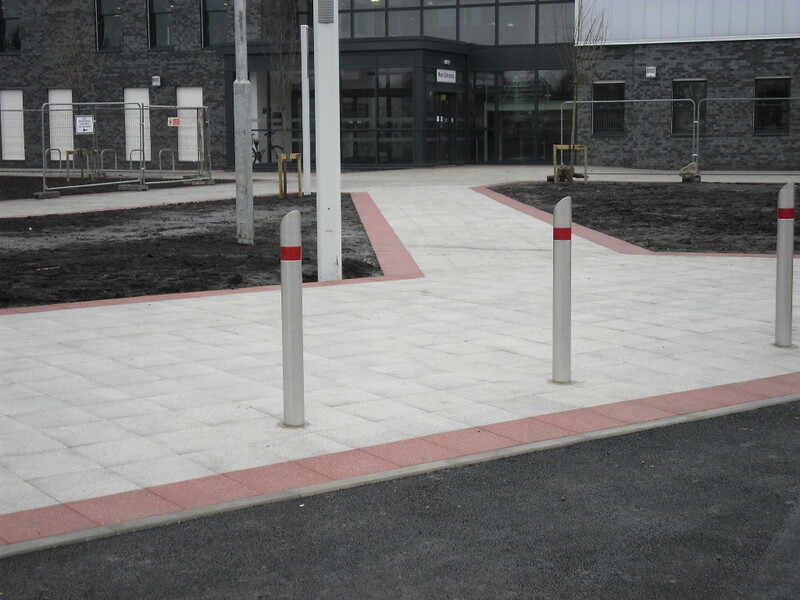 Whether you’re a small business that would like to provide employees with an attractive outdoor space or a larger company looking for additional parking. 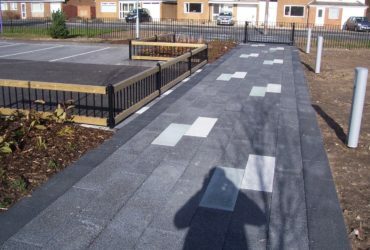 We provide a wide range of commercial services, ideal for today’s businesses and companies. 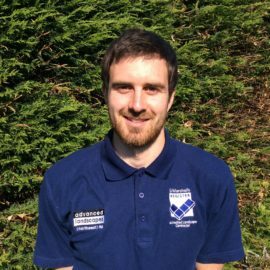 National Diploma in Turf Science with Landscape Option from Myerscough College. CMPE Plant/Site Machinery certification operative. Been with the company for 10 years. 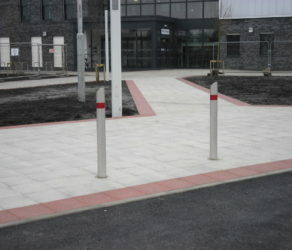 Expert in all types of paving/block paving. 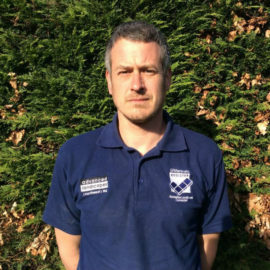 CMPE Plant/Machinery Site Certification operative. Been with the company 4 yrs. 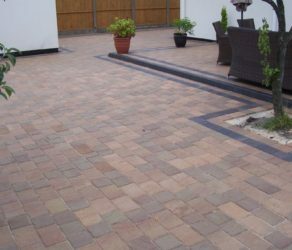 Specialist in all types of paving and block paving. 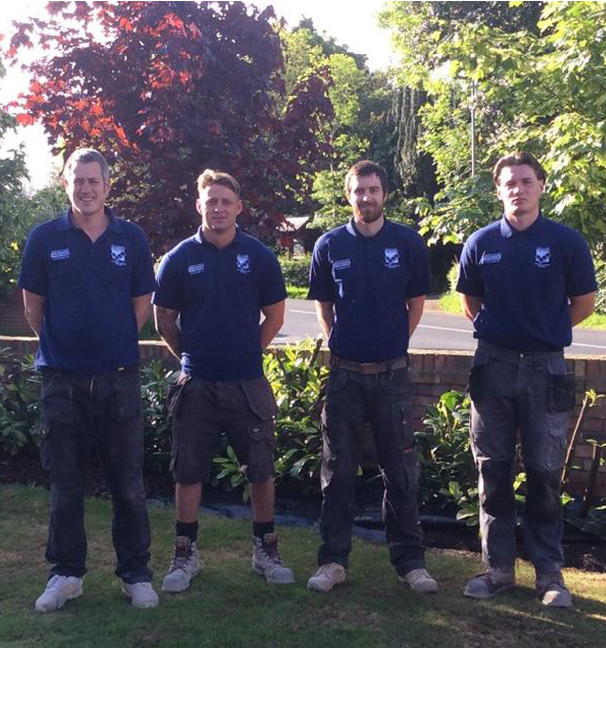 National certificate in Landscaping from Myerscough College. Been with the company 2 years. 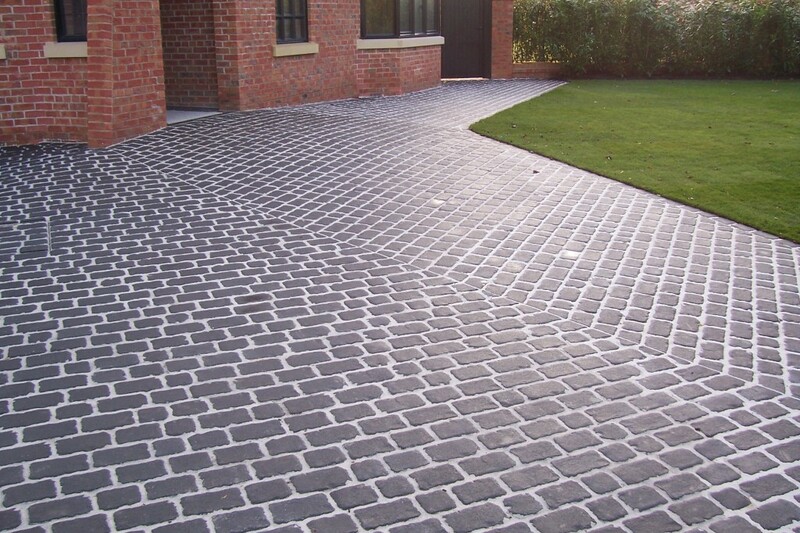 Specialist in all types of paving/block paving.